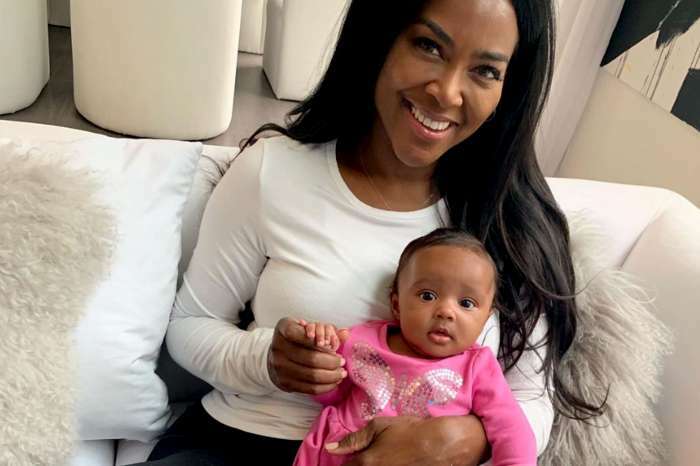 The latest reports coming from Daily Mail regarding Kenya Moore’s C-section are frightening. 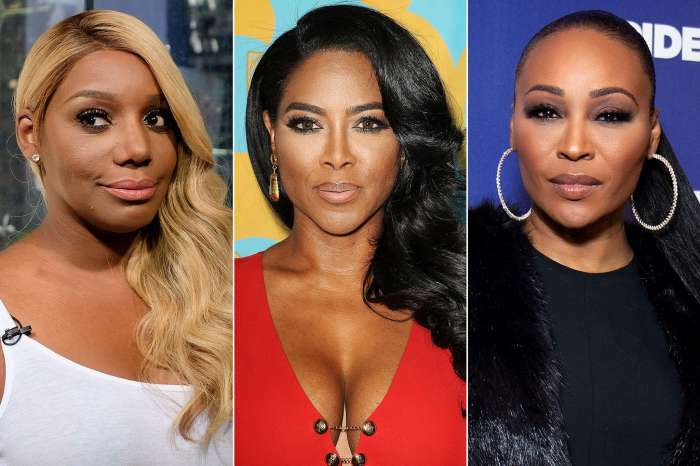 It seems that the former RHOA star could have died during the surgery! Read more details on what happened below. As you all know, she gained 17lbs in a week, and after that, she was diagnosed with pre-eclampsia, and she was immediately admitted to the hospital. She had an emergency C-section which lasted for about three hours, Daily Mail writes. It seems that the surgery has been complicated by the fibroids that Kenya has in her womb, and the doctors ended up cutting the woman both horizontally and vertically as well, in order to save her and the baby. ‘Everything that could have gone wrong did,’ she said during the famous interview with People magazine. Thankfully, both the mother and daughter are doing great these days. ‘Brooklyn’s such a tough baby, so determined. Every step of the way she kept surviving and getting stronger. She’s my miracle baby. There’s no other way to describe it,’ Kenya said. She recently posted a photo of Brooklyn with her dad, Marc Daly and fans were in awe. Her fans flooded the comments section with positive wishes and congratulations to both parents. 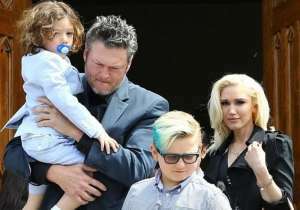 We’re happy that both Kenya and Brooklyn are safe and we also wish this family only beautiful days ahead.